The C20LET is an Opel internal combustion engine. It is a 2.0 litre turbocharged inline four cylinder petrol engine. 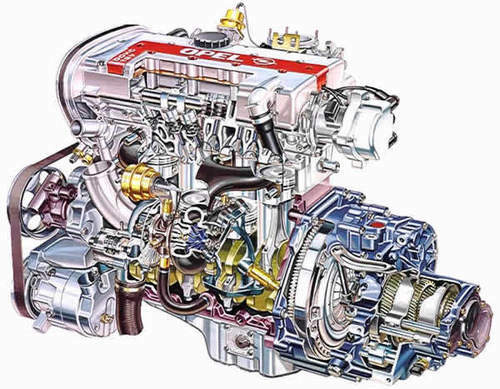 The C20LET engine was introduced in 1992, and was fitted to the Vauxhall/Opel Cavalier Turbo and Calibra Turbo. The engine was commonly coupled to the Getrag six-speed F28 gearbox, and a 4x4 transfer box system. The C20LET and C20XE variation have been retro fitted into many other Vauxhalls including the Nova, Corsa B, Tigra, Corsa C, Vectra B, the Chevrolet/ Daewoo Lacetti and many more variations.